Why did the xPortalNet Services Failed to Detect the Plugged in Dongle License? After plugging in the USB Dongle license (Blue colour body) into USB port and running the xPortalNet Services, software prompted a message showing the "Detect License Failure" message. After restarting the desktop PC and re-plugging in the USB Dongle license (Blue colour body) to USB port, when users click to run the xPortalNet Services, the following error message is still prompted. Upon further investigation in Device Manager, it is discovered that the plugged in Dongle license (blue colour body) is still unidentified. Windows PC does not recognised the USB Dongle license key. 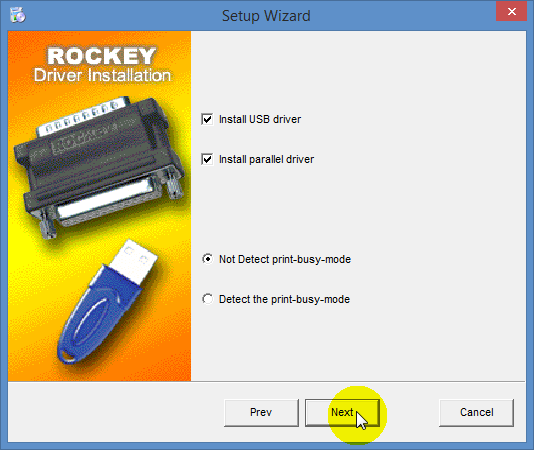 To install USB dongle ROCKEY4 driver. Step 1: Unplug the USB Dongle license key from the USB port and stop the xPortalNet Services. 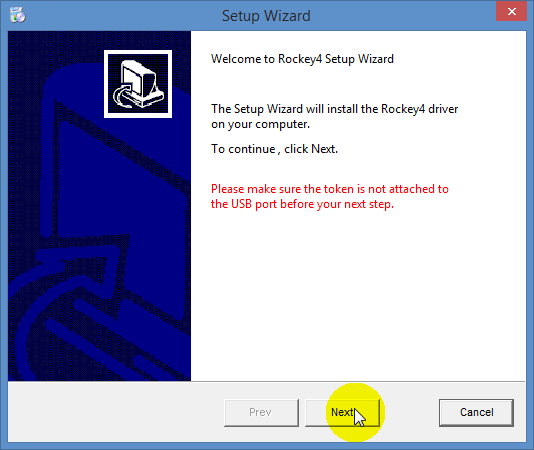 Step 2: Insert the xPortalNet Installation CD and click USB Dongle ROCKEY 4 driver folder to continue. Step 3: Contained within the folder are two folders containing the installation files: 32 bit and 64 bit respectively. Select the installation files to be used depending on the Windows OS version. 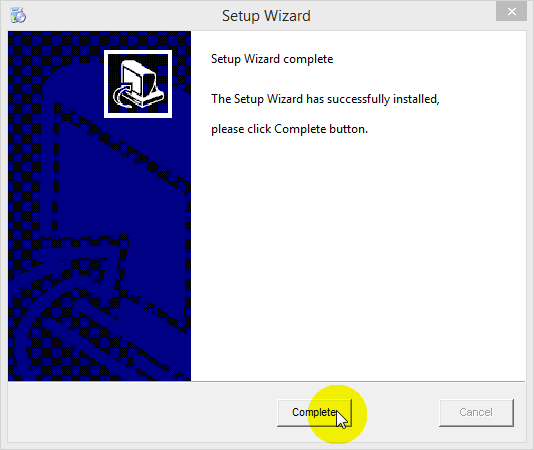 Step 3: After selecting the correct driver application and launching it, the Setup Wizard window will be shown as below. Click Next to continue. 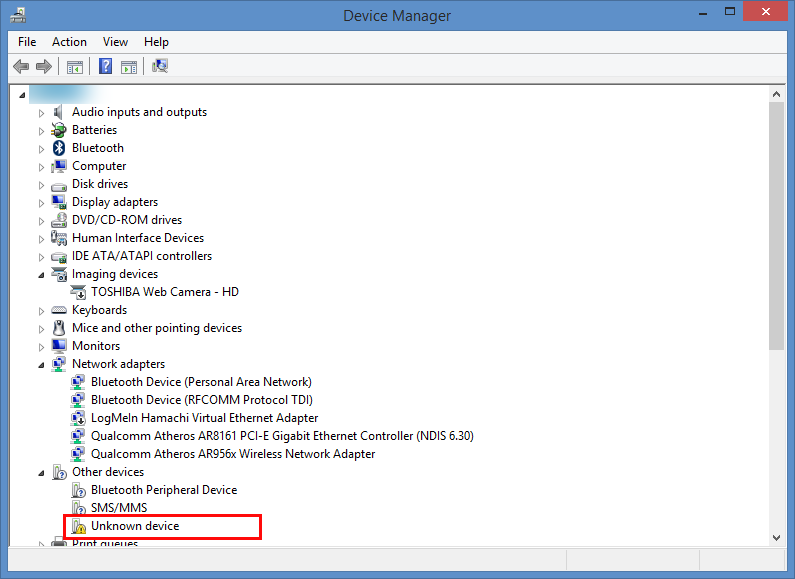 Step 5: Wait until the following window to be shown to indicate that the driver has been successfully installed. Click Complete to exit. 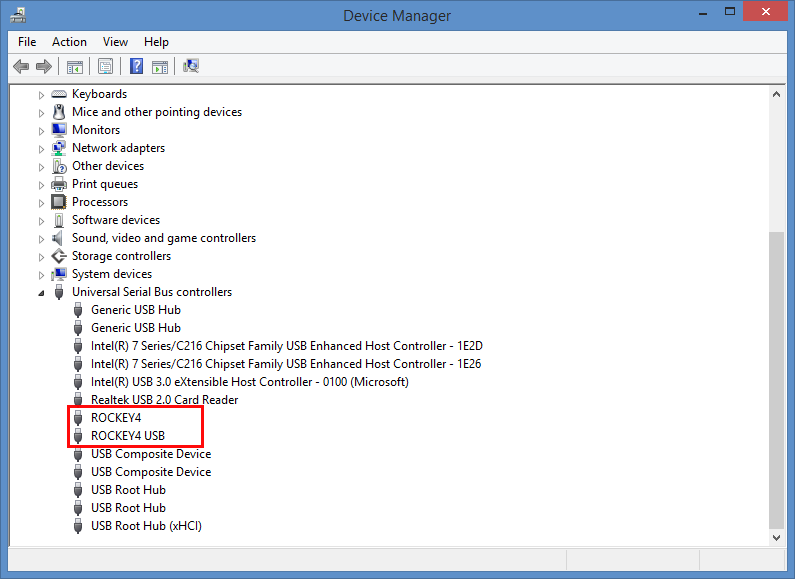 Step 6: Plug the UBS Dongle license key into the USB port and go to Device Manager window to verify that the Windows OS is able to detect the USB dongle license key to be shown as ROCKEY 4 USB. Step 7: Run the xPortalNet Services again and wait a while for the software to recognize and detect the dongle license.